The American Basketball Association (ABA) is a men’s professional basketball league. The league has grown to become the largest professional sports league in the world! In 1999 Joe Newman and Richard P. Tinkham founded the league. 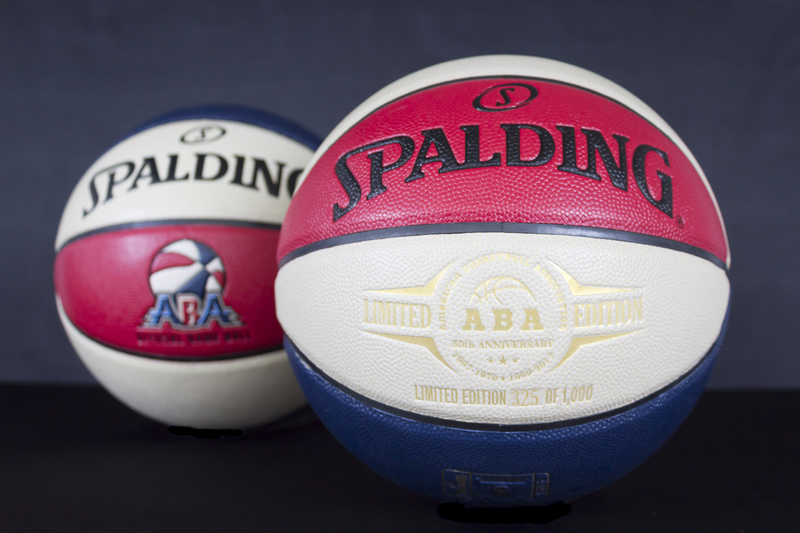 It is the re-launch of the original ABA which merged with the NBA in 1976. Tinkham co-founded both the original ABA and the Indiana Pacers. Joe Newman was the CEO of Joe Newman Advertising, Inc. and Alliance Broadcasting Group, Inc. The ABA was established in 1967 and merged with the National Basketball Association in 1976 [New Jersey Nets, San Antonio Spurs, Indiana Pacers, Denver Nuggets]. Some of the ABA notable players where: Julius Irving (Dr. J) George Gervin (The Iceman), Ricky Barry, Moses Malone along with, many others that came to be NBA players. 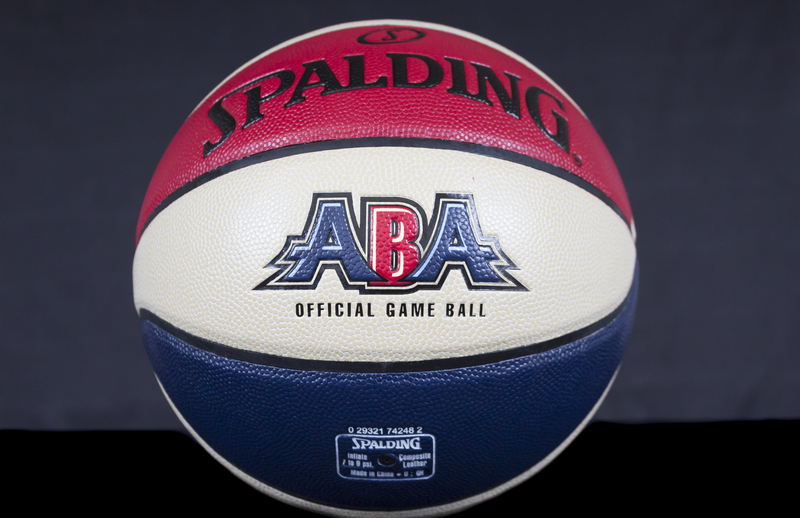 The ABA was reformed in 2000 in partnership with the NBA and has been operating in harmony for the past 16 years. 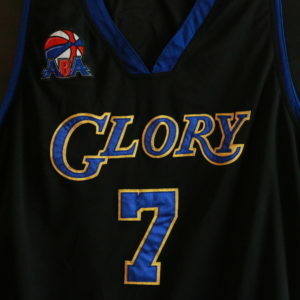 The ABA season runs from November through April (including playoffs). Teams are community driven, with a focus on giving back to their communities. 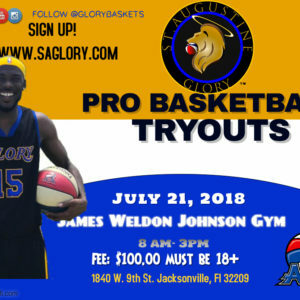 The ABA has unique rules which allow for a faster pace leading to a higher scoring and more exciting event. When the 3D Light is on: 2 pt. shots = 3 pts. | 3 pt. shots = 4 pts. | a half-court shot = 5 pts. (6) Six Fouls leads to a technical foul and the ball | a player in the ABA cannot foul out of the game, but after six fouls it results in a technical and the opposing team gets the ball. The team that has the player with six fouls has the choice to keep that player in the game or take him out due to the fact that if he fouls again they would receive not only the foul but also a technical foul. The ABA has two conferences. The BLUE conference is made up of teams that play 20 or more games during the regular season. Being in the BLUE conference a team is allowed to compete in the playoffs and championship. The RED conference is made up of teams that play 19 games or less during the regular season. 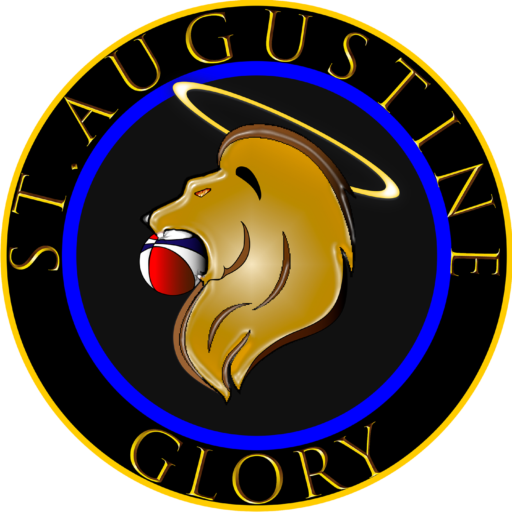 The RED conference allows the teams to grow at their pace and one day move to up to the BLUE conference to compete in the playoffs and championships. * The executive committee can vote a RED conference team to compete in the playoff’s due to unforeseen circumstances. The WABA will be starting in the summer of 2017-2018 season starting with at least four teams in each region. The growth rate is expected to double by year two.